In today’s moving market there can be many different reasons for needing secure storage. It has an increasingly important role to play. It can free up some space in your house and potentially mean the difference between keeping and losing a sale! We offer simple, convenient storage solutions at affordable prices and are the sole occupier of our modern & secure site. When coming into store, your goods will be inventoried before protected and loaded into our purpose built storage containers at your property. Container storage is the best and cheapest way of storing your goods. 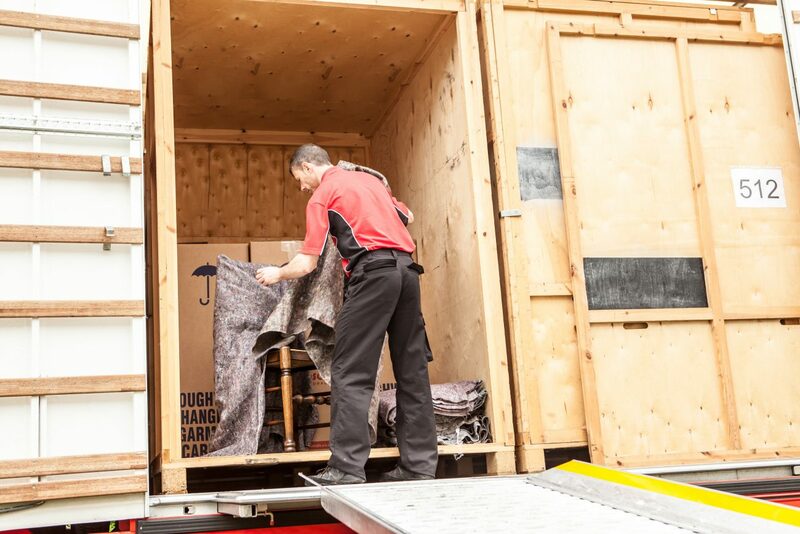 They will be then transported back to our depot and unloaded by fork-lift truck, where they will safely remain until delivery is required – whether it’s just for a few days or several years. We also have specialist rooms and racks to safely store items such as large sofas, carpets, ladders and other ‘unusual’ items. Self-storage is ideal if you want fast, easy, frequent access to your property. Our self-storage facilities consist of clean, dry and ventilated rooms of different sizes, depending on your needs. You have unlimited access between 08.00 and 17.00 each working day. We operate a flexible service with a 4-week minimum period, but after that it is chargeable to the nearest full week. Furthermore, we provide a complete range of packing materials for you to securely package your items with. 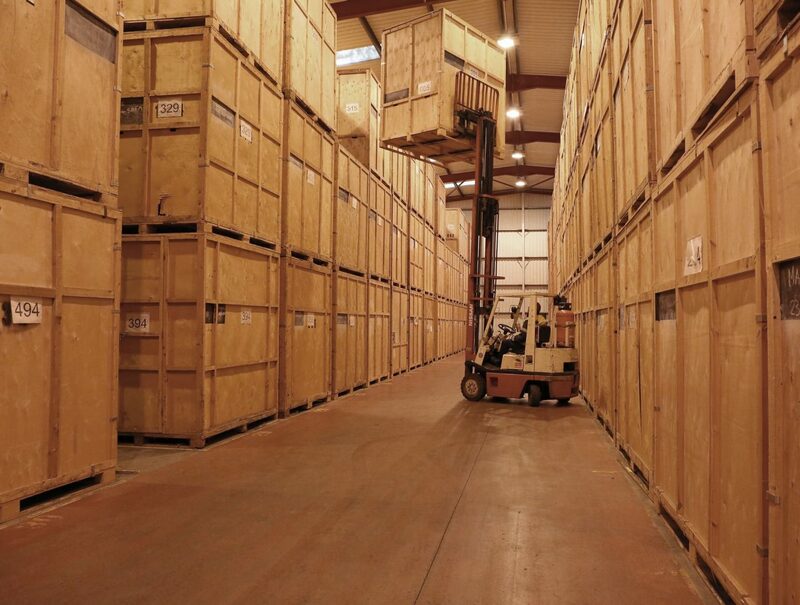 We can offer container storage, self-storage rooms of all sizes up to 1500sq ft, asset tracking, racked rooms for your document storage, archive storage, shredding, re-cycling & secure disposal.